What is that ring of LEDs around a security camera used for? 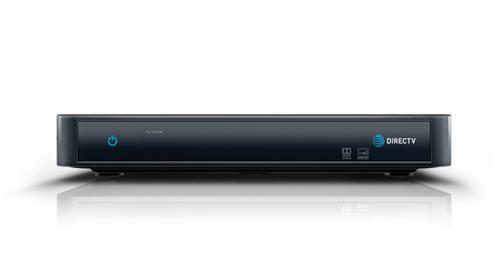 Can you take your DIRECTV receiver outside your local area? Can you create a manual recording on a DIRECTV DVR… so it’s like a VCR? Hey baby boomers! Here’s some great TV for you… only available with an antenna! NICE AND EASY: What is an ODU? NICE AND EASY: Why isn’t there a “universal” HD LNB? Can you rack mount a SWM multiswitch?